The second edition of the Vienna Coffee Festival was a great success. 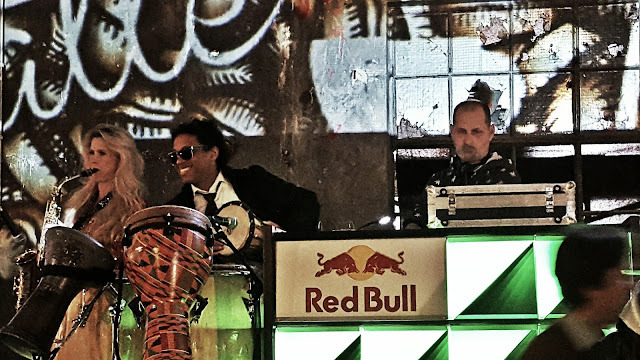 Our head dj Lorenzo al Dino was on the set more than 30 hours. During these four days he was accompanied by a fantastic team of musicians. Percussion, saxophone, violin... Laurinho's Brazilian rhythms heated up the atmosphere.